Industry is Growing Locally Faster Than Ever Before! 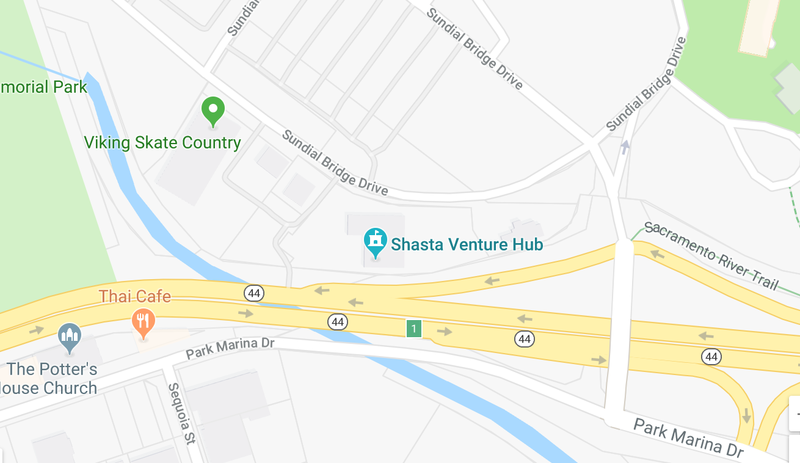 Located on the I-5 corridor, Redding, California and the entire Shasta region offers freeway, rail and air to 50 million people within 24 hour delivery. 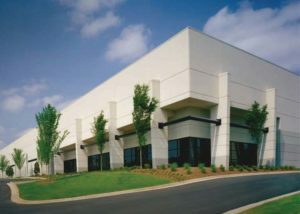 The location creates the perfect opportunity for growing industries in Redding and Shasta County. Incentives include free land, fee waivers, electrical discounts (among the cheapest in California), and labor training assistance. Add in Stillwater Business Park, a 700 acre California State Certified shovel-ready site offering 5-150 acre parcels, and it all adds up to a prime West Coast location ready for your expansion. Contact the Shasta EDC for more information. Would you like to know more? Have a look at our Made in Shasta Magazine featuring regular articles on Shasta County, Redding and the surrounding areas. There’s a lot going on in Northern California. Will your business be a part of it?